Sim Race SA is happy to announce it’s plans for the 2018.1 online sim racing season. 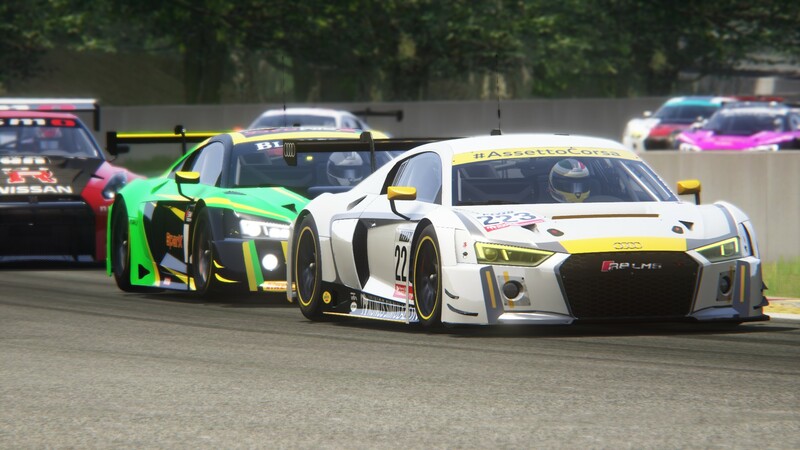 The season will primarily use the PC version of Assetto Corsa, and it’s associated Dreampacks. The 2018.1 season will start on 29 January 2018 and end on 13 June 2018. A once-off and flat donation of R150.00 for the 2018.1 season is required. As predicted membership has grown to be more than the limited 20 grid slots available per race, two groups will be accommodated for each championship round, the two groups have been named; Division 1, and Division 2. The first goal for the 2018.1 season is to qualify for each round of Sim Race SAs flagship championship; the SA sim GT Series Division 1, Division 1 is where the most amount of championship points are available. Championship points can still be earned from Division 2 rounds. Division 1 races will take place every Monday, and Division 2 races on Wednesday evenings. *The SA simGT Series Division 1 will use a Balance of Performance (BOP) system. A combined top 7 result in a SA simGT SprintQ Series round. Round 1 will see the top 10 go through. A combined top 7 (the next top 7 who have not already qualified) result in a SA simGP Series round. A top 3 result in a SA simGT Last Chance Qualifier (LCQ) round. 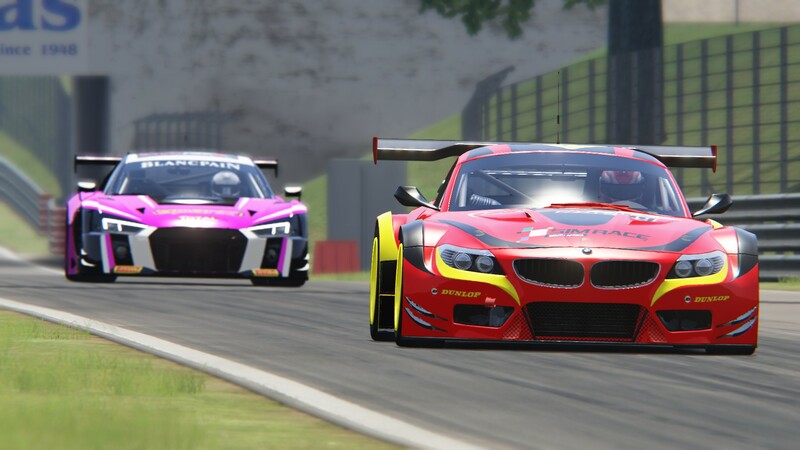 The road to each SA simGT Series Division 1 round begins with participation in a SA simGT SprintQ Division 1 round beforehand, where a top 10 race result is required. To achieve a SA simGT Sprint Q Division 1 grid slot, drivers will need to achieve a top 20 lap time in practice by the Sunday before each round, those who do not qualify can race in the SA simGT Sprint Q Division 2 race. The top 3 finishers from the SA simGT Sprint Q Division 2 race will earn a grid slot for the following SA simGT Sprint Q Division 1 round. 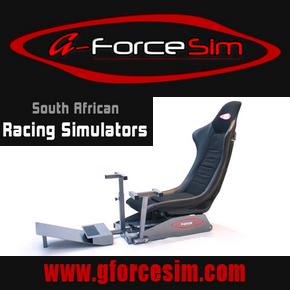 *The SA simGT SprintQ series will use a Balance of Performance (BOP) system. 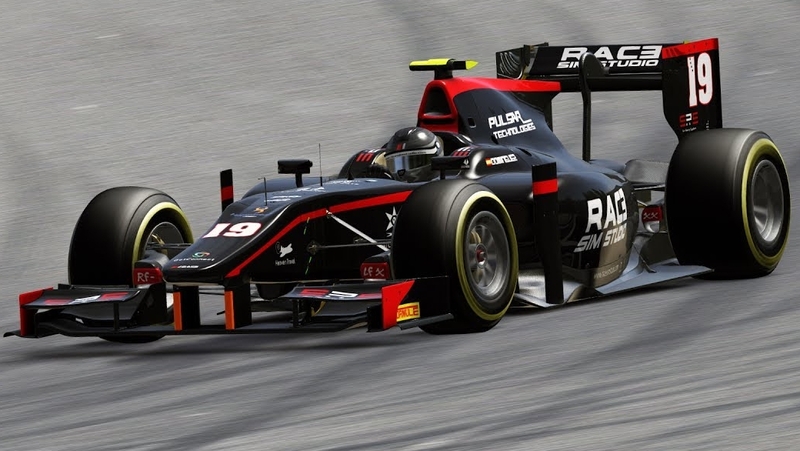 Sim Race SA has gained special permission to use the Formula RSS 2 model made by Race Sim Studio, the car is based on the 2017 Formula 2 car specifications. With 612hp at 10 000RPM, this championship is set to produce an exciting return to single seater racing at Sim Race SA. The top 7 finishers from the SA simGP Series Division 1 will earn a grid slot for the following SA simGT Series Division 1 round. 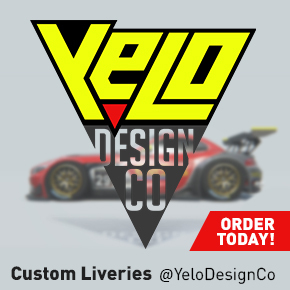 The Formula RSS2 car is available for purchase from: https://sellfy.com/p/lNqJ/ (Please screenshot proof of purchase for the application to join the championship). The top 3 finishers from a SA simGT Series Division 2 race will qualify for a grid for the following SA simGT Series Division 1 race. *The SA simGT Series Division 2 will use a Balance of Performance (BOP) system. 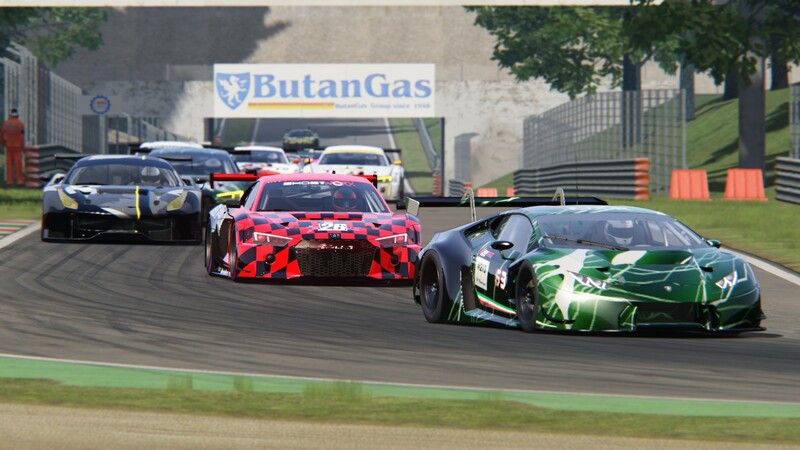 If the required SA simGT Series Division 1 qualifying result is still not yet achieved, drivers can then attempt to achieve a specified result in the SA simGT Series Last Chance Qualifier hot-lap session. *The SA simGT Series Division will use a Balance of Performance (BOP) system. 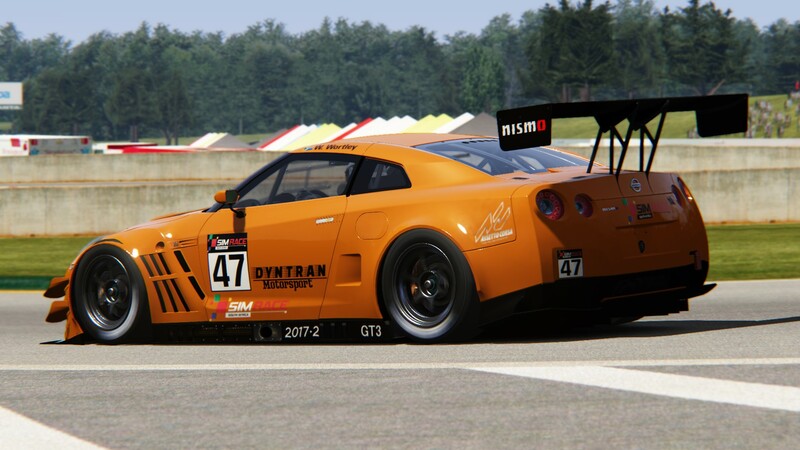 A once-off and flat donation of R150.00 for the 2018.1 season is required to kick-off a qualifying campaign towards the SA simGT Series. Donate here.